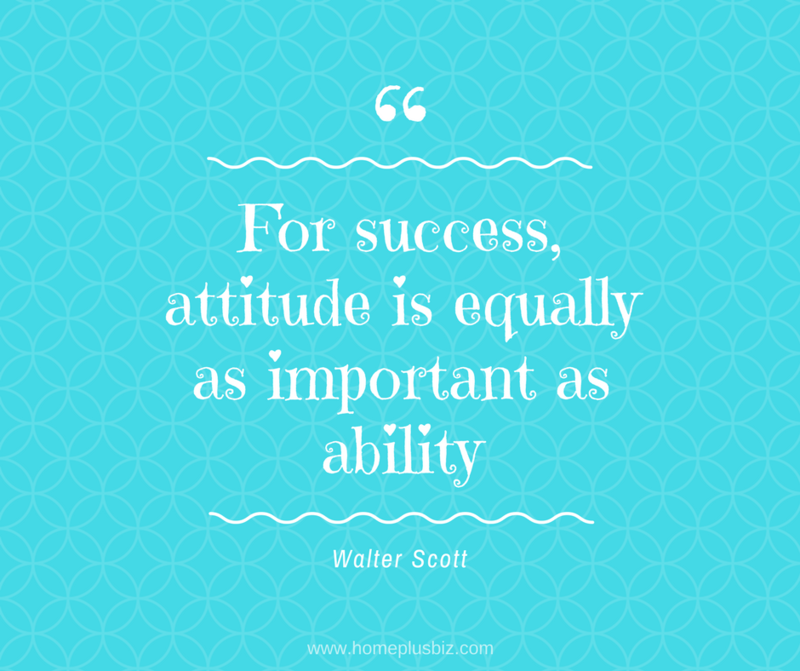 Canva is my site of choice for making a Facebook meme with a quote or another marketing project. 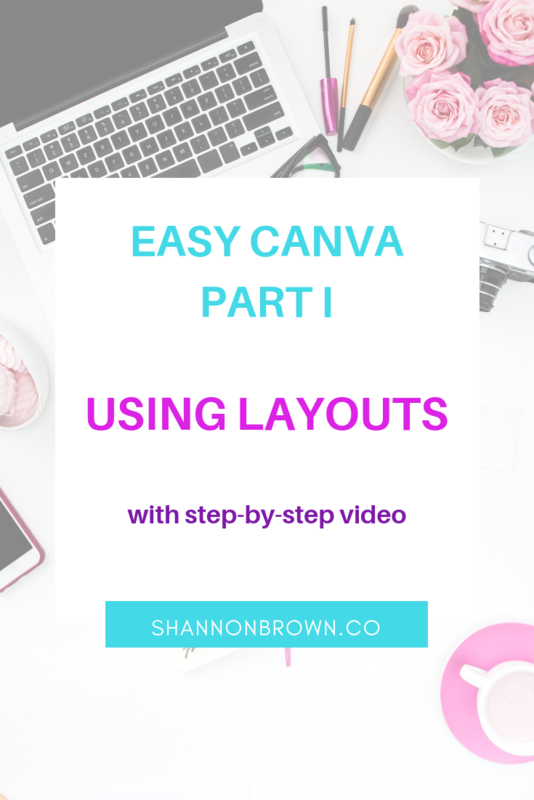 In this Easy Canva with video post, you’ll learn to quickly and simply use Canva’s layouts, their basic system for having professional-looking results. I’ve been with them since the company was new and they just keep getting better. 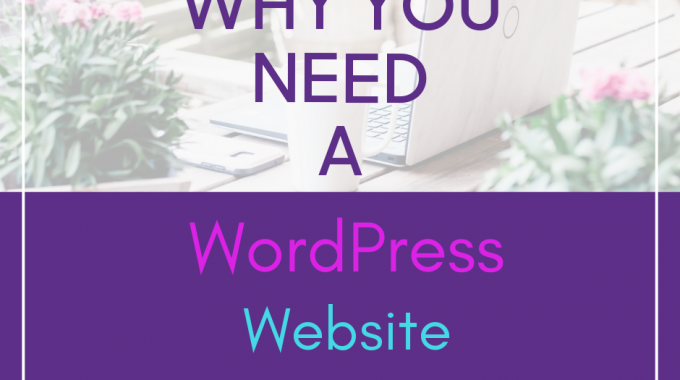 What can you do with Canva? I’ve made memes, Facebook and Twitter headers and the interior pages of a journal—just to name a few things. Did I mention it’s FREE? There is a paid version, but the free version is fine to start with and may be all you need. 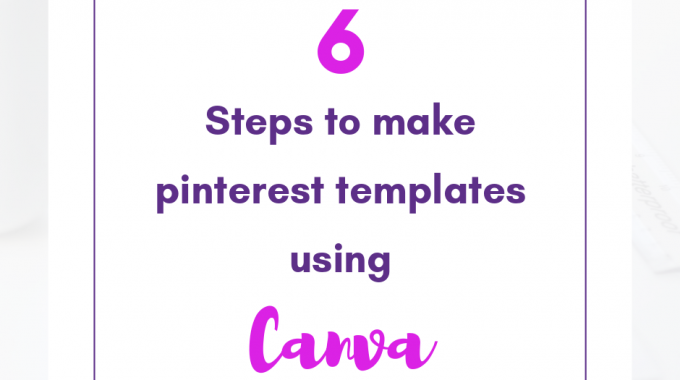 Canva offers pre-made sizes for the most commonly created projects: Facebook and Twitter posts or headers, an ebook cover – they even have one for a postcard. There are three easy ways to design something in these pre-made sizes. You can also make a custom size if you need one and those will have two of the three choices for creating a design. Each method is easy to learn so that you have beautiful, professional results. To make it easier to compare methods, all of the projects in this series are Facebook memes with quotes. And all use only free elements. These layouts are almost all if not all free, but the images on them may not be. (A diamond pattern on the photo shows that it a paid image.) Everything on the layout can be changed, including the photo or graphic, but if you choose to use a paid image, the one-time use cost is $1 USD. (For more info on pricing and licensing, click here.) You can also upload your own image, either one you’ve bought from a stock photo site like DepositPhotos or one you’ve taken yourself. 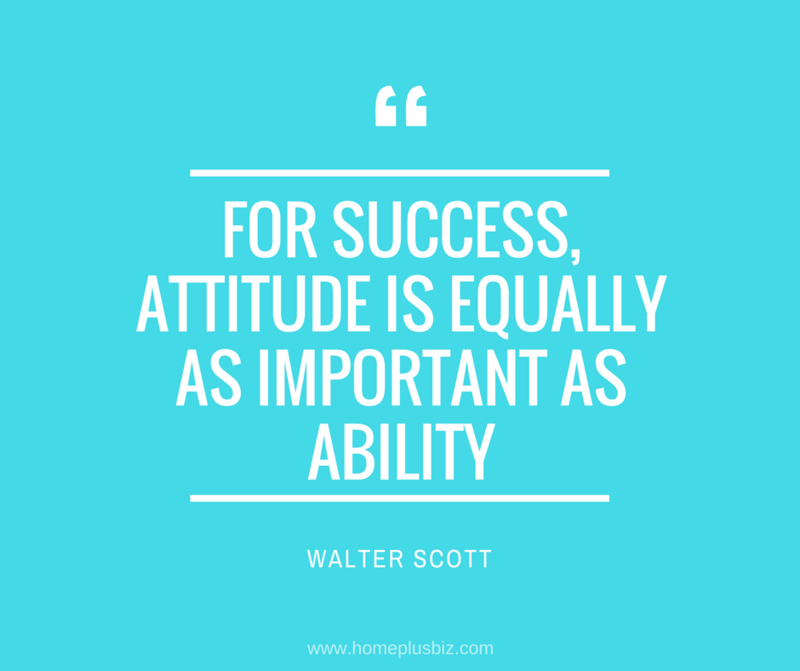 Scroll through the layouts until you find something that will fit what you’re looking for keeping uppermost in your mind the length of text you want to use. It’s easy to swap one image for another, but you may have to work to fit ten words in a design that currently has two. I wanted to make a meme with a quote, so I chose this layout. And I turned it into this in about two minutes. To do that, I first clicked on the text and changed it to a quote I’d found online. The new quote is a little longer, but this layout makes that okay. I changed the font size from 70.9 to 56. To do that, click on the text box and a bar will appear above your project with the font name, size and color. 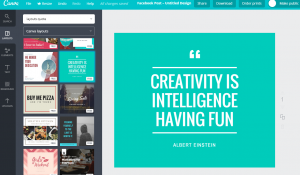 Try different sizes and once you’re satisfied with the font size, center it with one of Canva’s great tools. Click and hold the text box and drag it until lines appear both down and across forming a cross. Release and it’s centered. Then click off of the text block to side. Now, click the background. The color there is controlled by the BKGROUND button on the far left. Either choose a color from the Default Palette, click on the plus sign and drag the circle around the color wheel to make the perfect color or enter a color code. I changed the color to the aqua in their Default Palette. What if your brand is more feminine and pretty? No problem. 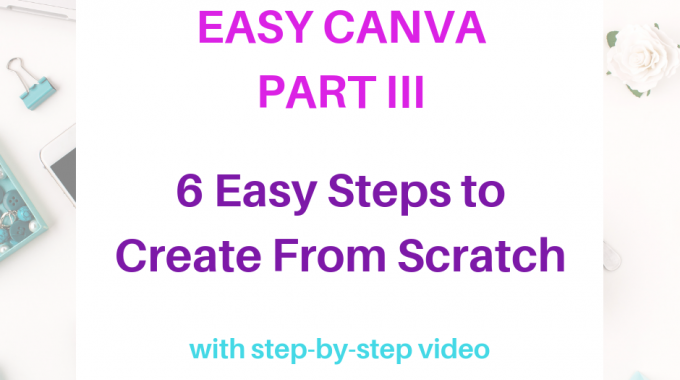 With Easy Canva, in two fast steps you can completely change the look. Click on the text block again. Notice “AA” highlighted in the bar above. That sets the text block to all caps which feels more masculine to me. Click that. The upper and lower case version still doesn’t fit a more feminine version, so I searched for a new font. To do that, click on the font name and search through them until you find one you like. You can try any of them out. If you realize that two fonts earlier was best, just click Undo to take you back to it. Emily’s Candy is sweet and fun, so I chose it. To make everything work together, I also clicked on the quotation mark above and changed it to that font. For the quote attribution, I clicked on the name and the AA. That left the it — for an unknown reason — in all lower case. Once I’d fixed the first letters, it looked fine as is so I didn’t change that font. Instead of a solid color, a pretty background can add a lot to the overall design of your Facebook meme. Click on the background of the meme and BKGROUND again to try out some of the options. Once you’ve found a background you like, click on it and the bar at the top will show a color or colors that can be changed. I made this one the same default aqua. You could also click on the bars separating the text, delete them and chose something prettier from Elements/Lines, but these were fine to me. (See below for more.) The result is two very different memes that took very little time. For fun, I did go back and change the two bars to wavy lines. Go to ELEMENTS, then Lines. Choose your line and once you’ve dragged it into place, expand or shrink it with the dots at the ends. Then change the color. With the new lines, the quote attribution didn’t seem quite right. I clicked on it, changed it to italics and am happy with the results. Layouts are a simple method for creating a Facebook meme or other social media and marketing materials. The results are professional every time when you don’t stray too far from the original. 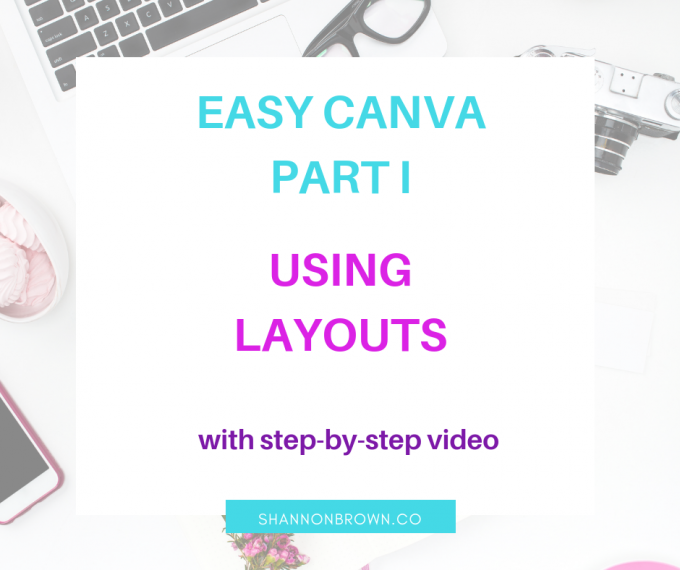 In the second post of this Easy Canva Tutorial’s series, we’ll learn about photo grids in a few easy steps with Canva. In the third, we’ll work from scratch with a blank box.